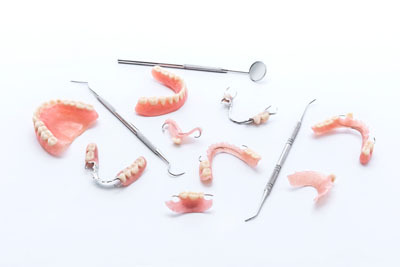 If you lose one or several permanent teeth, it may be time to get a set of dentures. It is possible to lose teeth for a variety of reasons, including gum disease, dental infections, and accidents. It is important to replace a missing tooth with an implant that has similar appearance and durability. Living with gaps in one's smile due to missing teeth is an unhealthy risk that one does not need to live with. When someone loses a tooth, the jawbone no longer receives stimulation in that area. As a result, the body may begin to leach calcium away from the jaw to use elsewhere in the body through a process known as resorption. The process of resorption weakens the jaw, endangers the stability of other teeth, and changes a person's appearance. 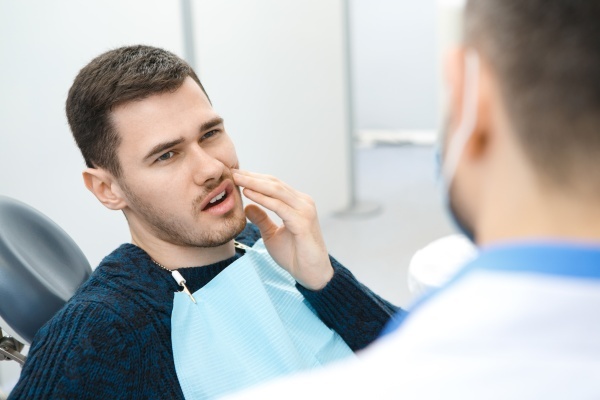 Another indication that dentures may be necessary is if a dentist finds a severe infection, gum disease or needs to extract the tooth for the patient's oral health. These are oral health problems that require treatment and intervention to prevent tooth loss, though sometimes it is not possible to do so.